Price Reduced. Come out and enjoy the silence and seclusion this property has to offer. This 46 +/- acre tract is ready to hunt. This property has been well-maintained and is loaded with wildlife. 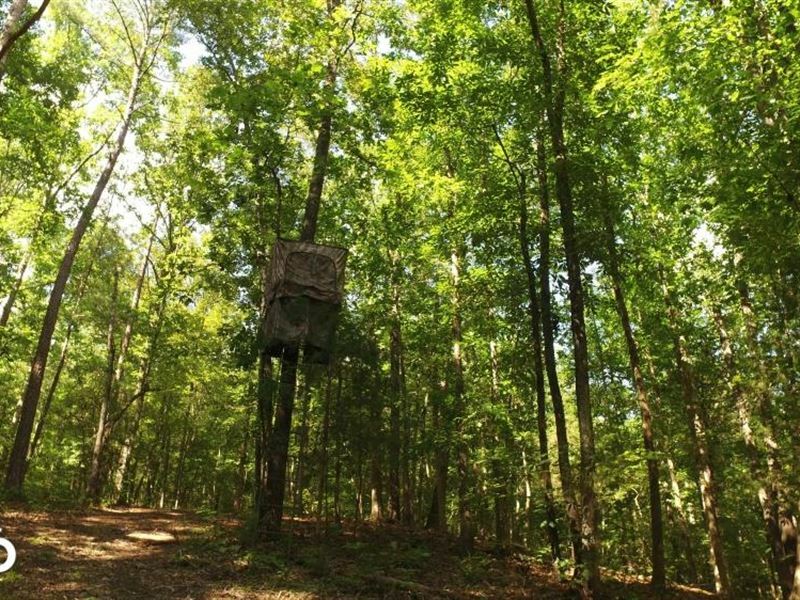 There is a well-manicured gravel road that will lead you through the property so you can have easy access to all of your favorite hunting spots. There is a wonderful stand of hardwoods towards the back of the property which allows for a nice wildlife habitat. You don't want to miss this property. This property is currently being hunted.